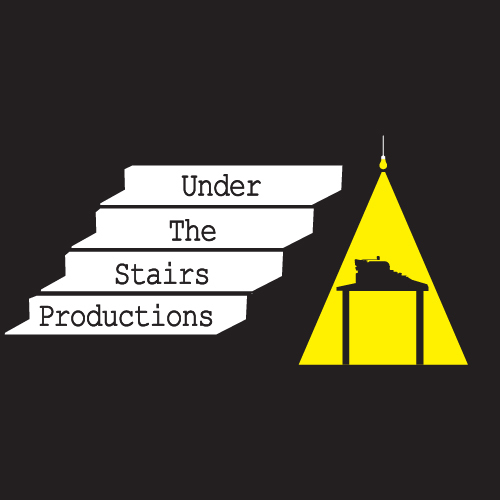 Under The Stairs Productions is casting for “Home Games,” its latest scripted comedy for upload to social media networks and streaming platforms. Logline: It happens in almost every backyard. “Home Games” is a touching look at three generations of the simple act of tossing a baseball back and forth that shows it’s more than just a game of catch. “Home Games” is being produced as a short subject film. Production will take place on 3 weekend days during the month August, with each shoot lasting 3-4 hours. There will be no formal auditions. Instead, each candidate will be given a short character monologue to perform, record, and return to the producers for consideration. Each actor will be expected to throw a baseball with reasonably demonstrated proficiency. No compensation is offered, but actors will be prominently featured in the films credits and marketing. We are looking for the following actors: three male actors to play one of the three fathers, each in their early 30’s; two males to play one of the 2 sons, each 9-11 years old; one female to play the 9-11 year old daughter. To view episodes of “Assisted Loving,” Under The Stairs Productions’ latest comedy web series, use this link: vimeo.com/assistedloving. Expand your reel and acting credentials! “It’s more than just a game of catch."